The thing about kids who race karts is that they are still very much kids. 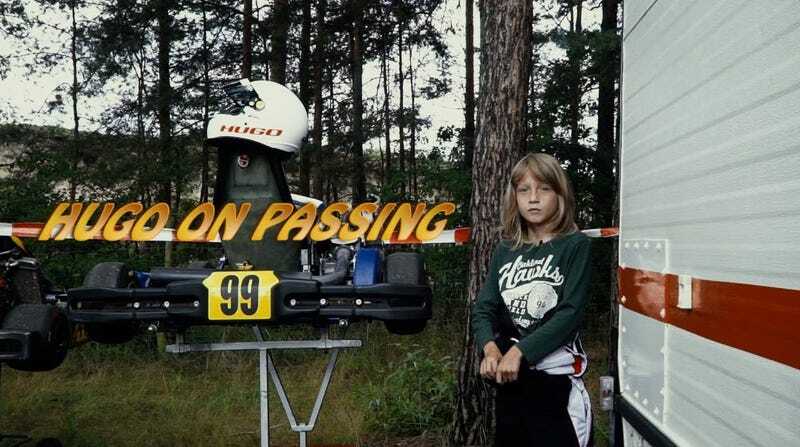 That’s what’s so completely unreal about youth karting, which looks like it’s perfectly captured in Chris Kippenberger’s Kart Kids Der Film, following the same kids from his award-winning Kart Kids short several years down the road. This is just a teaser of his self-shot, self-financed full feature. I can’t wait to see the whole thing. Follow along on Facebook until the full debut.